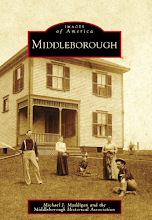 In celebration of its tenth anniversary, Rock Village Publishing of Middleborough has recently released Cranberry Memories: Voices from the Bogs, compiled and edited by Ed and Yolanda Lodi. 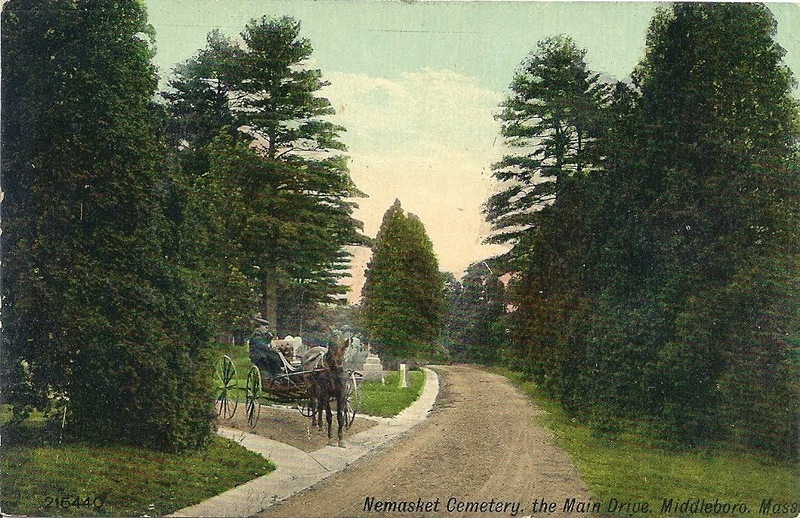 Cranberry Memories is a delightfully evocative cultural history of cranberry growing in southeastern Massachusetts which captures how the small red berry has entered and influenced the consciousness of the region. As the Lodis ask in their introduction to the work, "what of the many ways that cranberry agronomy influences our lives - not only in respect to the physical environment, the ways the bogs with their swamps and uplands, their sand pits and reservoirs, sculpt the landscape that surrounds us, but in respect to our inner being as well, the ways that working on the bogs, or living near them and enjoying the natural world they promote, help mold our character and emotional health, our very outlook on life?" 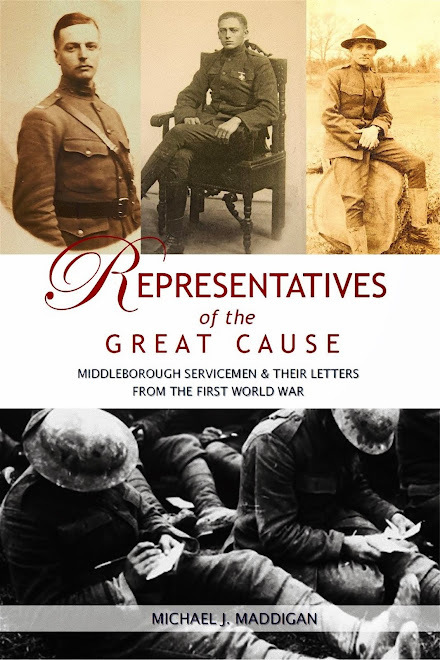 This compilation of personal recollections and photographs seeks to answer this question through a series of deeply personal, sometimes humorous and frequently touching reminiscences. 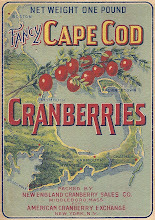 Earlier in 2009 the Lodis, owners of Rock Village Publishing, had solicited area residents to submit their tales relating to cranberry culture in southeastern Massachusetts. 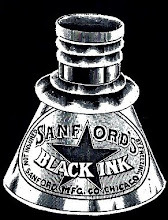 The result was the present anthology, among the highlights of which are the passages and photographs taken from an unpublished manuscript written in the 1930s by Middleborough grower John B. Howes whose daughter Betty (Howes) Johnson generously permitted the Lodis to excerpt. 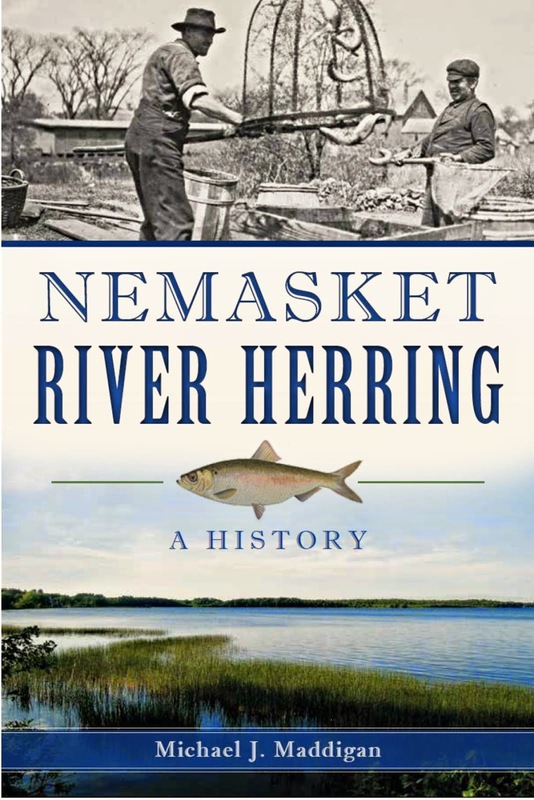 Other tales recount hand-picking on the bogs, the change to mechanized harvesting, and the processing and preparing the fruit (including recipes), and they are drawn from residents in Plymouth and Barnstable counties. 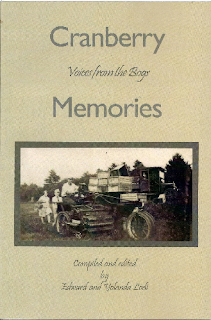 Copies of Cranberry Memories are available locally at Maria's Card & Gift Shop in Middleborough, Sedell's Pharmacy in Lakeville and Carver, Border's and the Tihonet Village Market in Wareham, and other outlets. 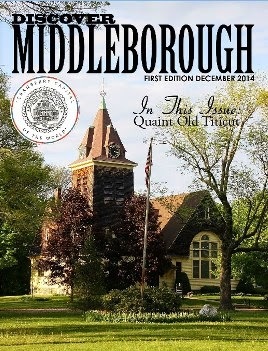 In 1999 Middleborough residents Yolanda and Edward Lodi started Rock Village Publishing with the motto, “Preserving Our New England Heritage.” Since then they have published more that fifty books by local authors: memoirs, cookbooks, history, folklore, poetry, novels, and short story collections, all with a firm connection to New England, and many with an emphasis on southeastern Massachusetts. Lodi, Edward and Yolanda. 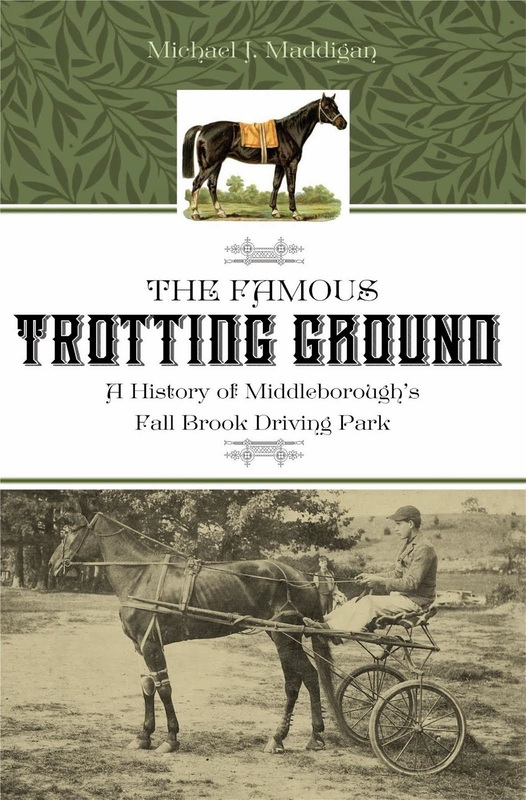 Cranberry Memories: Voices from the Bogs. 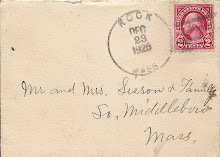 Middleborough, MA: Rock Village Publishing, 2009. 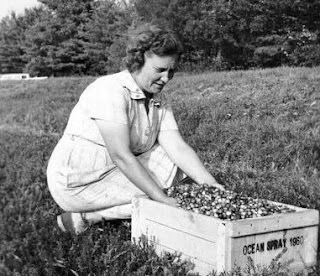 Charlotte Howes packing cranberries, Woods Pond Cranberry Company, Middleborough, MA, 1960, from Edward and Yolanda Lodi, Cranberry Memories: Voices from the Bogs (Middleborough, MA: Rock Village Publishing, 2009), p. 1.